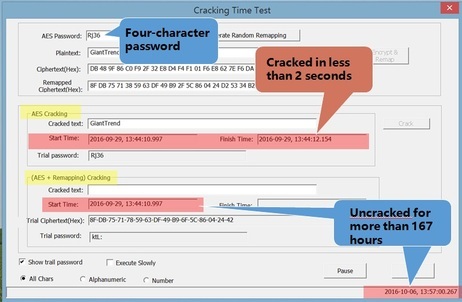 GiantTrend developed a revolutionary encryption method named Data Encryption-Remapping Technology, which provides two-layer protection that first encrypts the content of data by AES-256 and then reorganizes the position of each ciphertext by user defined sequence. 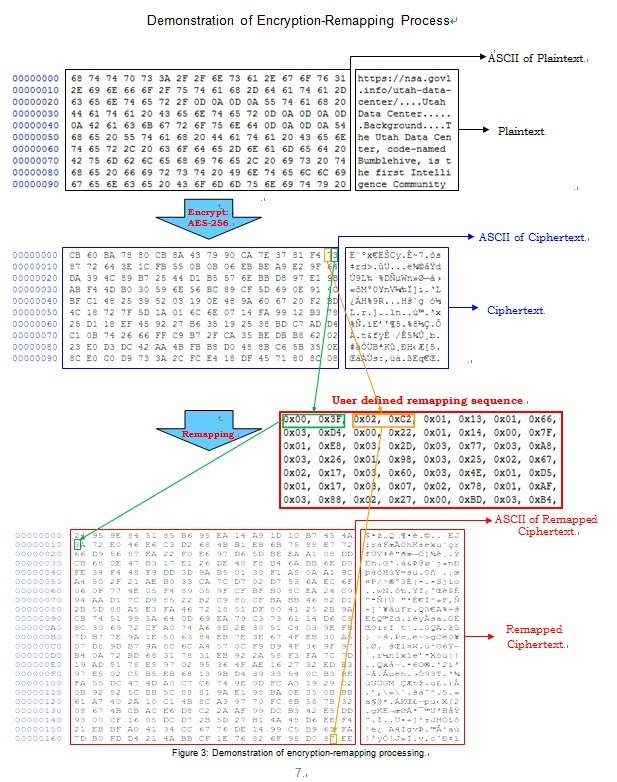 This technology strengthens the encryption complexity of AES-256 (1077) to 10292 ～102716 and significantly increase the decryption difficulty. Solving the following two problems is the reason why GiantTrend devoted to create encryption-remapping technology and is eager to promote this innovative data encryption technology to provide individuals, enterprises or governments with the most secure digital data environment. According to Forbes's article, cybercrime costs quadrupled from 2013 to 2015, and looks like it will quadruple again from 2015 to 2019. The increase of frequency and damaging cost of data security breach already spark awareness of seeking high-end data protection method. 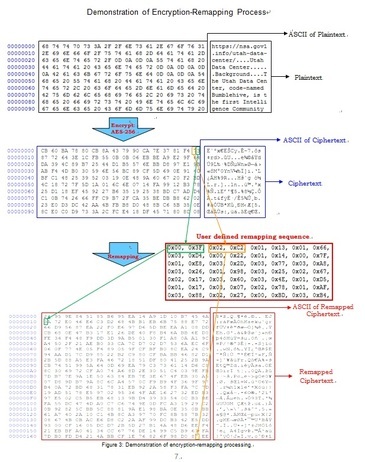 There are potential threats of AES-256: for instance, the advent of super computer, the advantage of quantum computer which would be able to defeat the cryptography, the fast development of GPU, CPU that shortens the cracking time toward AES-256. Research result showed that the ability of AES to defense attack only reaches ¼ of originally expected theory level. The above evidence demonstrates the indeed weaknesses of widely-used AES-256. -	What is the benefit comparing the existing technologies. Our patented encryption technology has strong protection level far beyond the existing encryption algorithms. Facing the rapid digitization of consumers' lives and enterprise records, our technology could eliminate the privacy leak and the risk of damaging cost from data breach.